Editorial calendars rule the publishing world. These are the perfectly planned schedules that keep track of content from mere ideas all the way to publication. Without them, the writers and editors of the world would surely be lost. So why are we talking about them here on a blog about marketing for small businesses? Well, you create content for your website and social media pages, don’t you? Using an editorial calendar for your small business just makes sense. If you need some convincing, here are a few ways working with an editorial calendar can save you time and headaches down the road. Here’s a simple question for you — How would you define success for your business? Is it getting more foot traffic in your store? Maybe you want to start showing up online for certain keywords. Whatever it is, an editorial calendar will ensure your content aligns with these goals. Planning ahead will help you create content that supports your message and builds your brand, fostering the customer loyalty and trust you need to make good on your objectives. It doesn’t matter what type of business you’re in, deadlines are sacred. Your editorial calendar will be the constant reminder that tells you to get your content written on time. 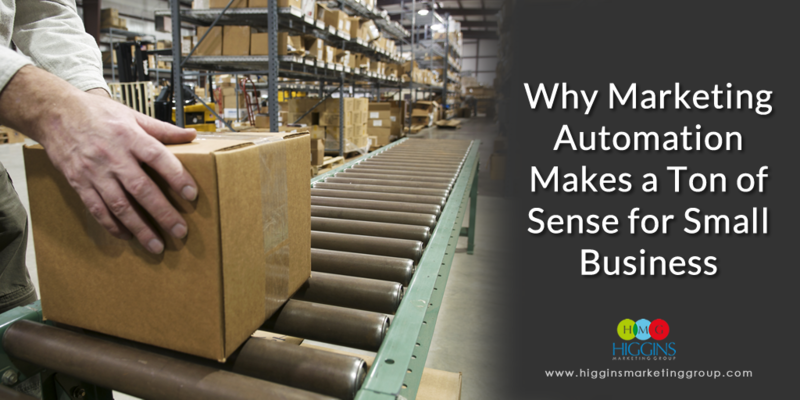 You’ll always know when content is set to be published and where it’s at in the process so you can act accordingly if things are behind schedule. Consistency is key when it comes to content. No one is going to stick around a blog that publishes once in a blue moon. 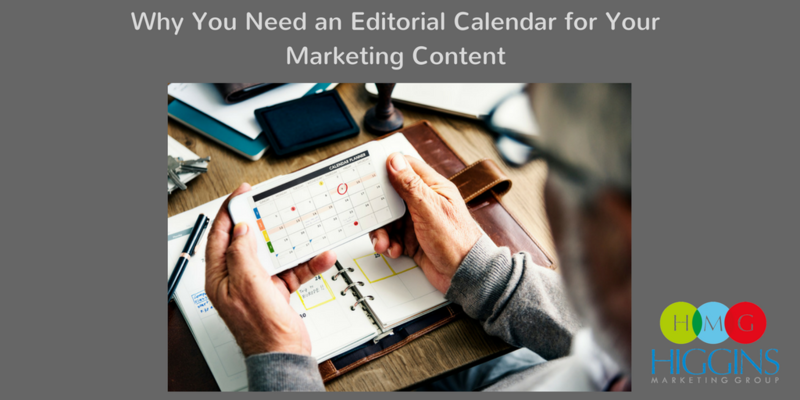 With an editorial calendar, you’ll be planning content well in advance so there shouldn’t be any gaps in publishing. It can also help you keep your content fresh — you can easily look back at what ideas you’ve already used so you don’t end up with duplicate content. There’s no point in publishing content if no one is reading it. Inevitably some of your content is going to resonate with your audience better than others. But how do you know what’s working and what isn’t? Simply use your editorial calendar as a starting off point to go back and view the metrics on your blog and social media posts. Pinpoint your hits and misses, then start planning future content based on what got the most engagement. There are plenty of guides and free templates online, but you don’t need any fancy tools to make your editorial calendar. Any old calendar will do! All that matters is that you take some time out of your week to sit down and make a plan. 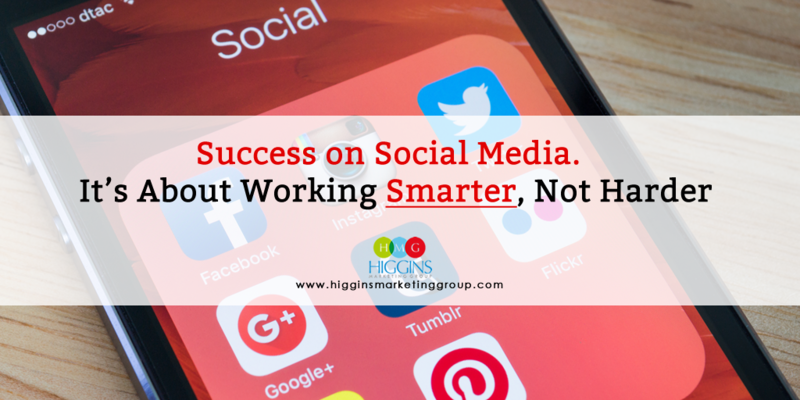 If you need help figuring out just what that plan should entail or how to even start marketing your business, give us a call at Higgins Marketing Group. We’d be happy to put our marketing expertise to use for you and your small business. 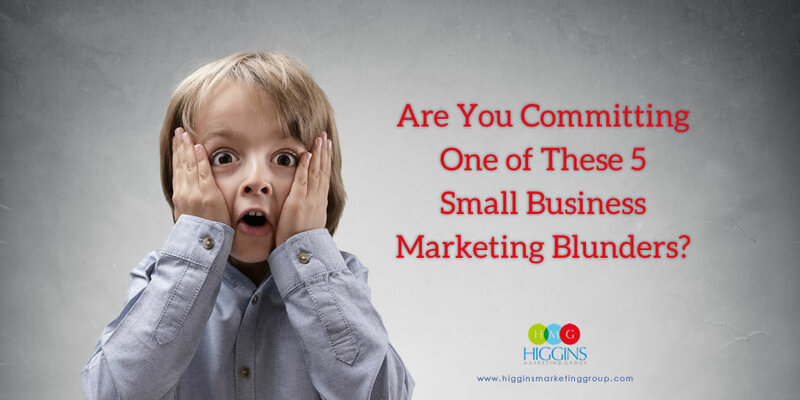 Are You Committing One of These 5 Common Small Business Marketing Blunders?